BFE was formed in 2012 by longtime entertainment business executive and entrepreneur Bob Frank. BFE divisions include BFD, independent label Red River Entertainment, Admiral Lane Music Publishing, and Damson Lane Film Productions. New full length album coming May 2019! 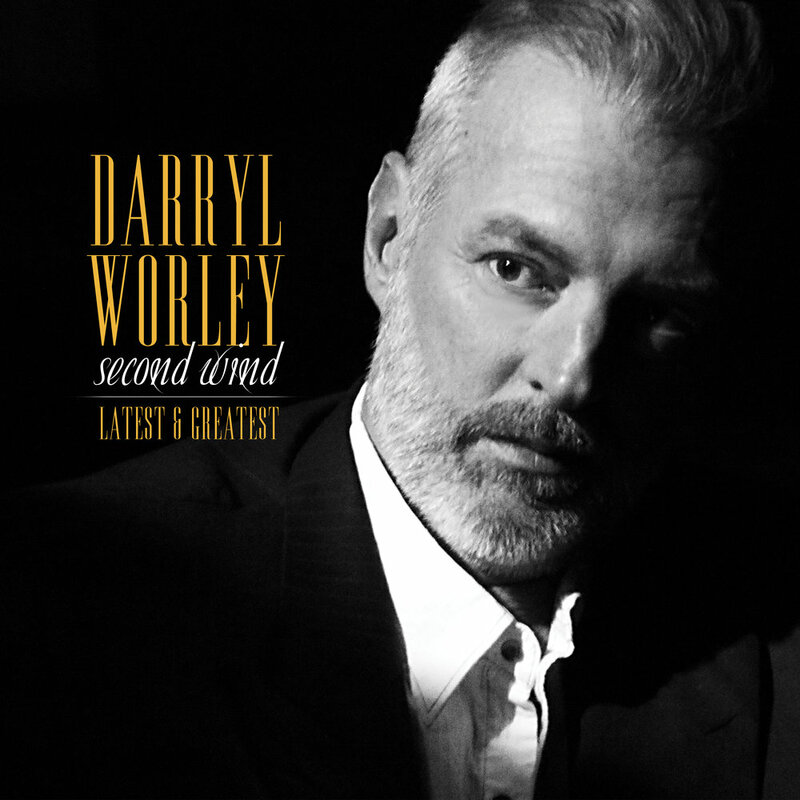 Country singer Darryl Worley is celebrating his biggest hits with the release of Second Wind: Latest & Greatest , out April 26. Pre-order and stream “Do Something Good” here! Catch him at one of his 6 shows at the Blue Note in NYC on March 21, 22, and 23rd! Oscar nominee Marco Beltrami’s original score to the OSCAR WINNING Free Solo, the thrilling documentary that’s taken Hollywood by storm! The latest from Pass the Pick Productions: GRAMMY Nominated Cedric Burnside and band mate Trent Ayers take on the classic Bessie Smith tune “Backwater Blues” live at the Ground Zero Blues Blub in Mississippi! 10th Anniversary Edition - Limited, Numbered Release! The kickoff release from our partner Pass the Pick Productions! SHIM is the debut solo album from the RIAA platinum-certified former front man and founder of the band Sick Puppies. Scooter Brown is also featured on the new USA Network show Real Country! The band is also featured on the new USA Network show Real Country! Country Music Hall of Famer Charlie Daniels is back with his critically-acclaimed musician pals (James Stroud, Billy Crain and Charlie Hayward) as the Beau Weevils premiere the official music video for "Mexico Again" exclusively on CMT Music and CMT.com. Music industry vets David Corlew and Bob Frank have announced the formation of a new Nashville-based publishing company, Corlew-Frank Music. Scott Brown of The Scooter Brown Band has signed on as the group's flagship songwriter. Seasoned publisher Kim Jones has accepted a position as the company's Creative Director. Founding member of The Kinks Dave Davies is touring the Northeast and Midwest this April in support of his latest album Decade, a collection of unreleased songs recorded in the 1970's. The album is currently out via Red River Entertainment/The Orchard and Green Amp Records.